You may not recall what you were doing back in 1983 but at Pallet Truck Services, we know all too well. This was the year that we first started providing forklift truck services to the south of England and we are very proud to say that we are still providing reliable customer service to all of our clients. The industry may have changed and the clients we deal with may face different pressures but there are many things that are still the same. We still aim to provide a friendly and reliable service to all of our customers. If you have a question or query about our products or services, we would be delighted to hear from you. We are able to provide you with a tailored solution that will fit your business needs helping you to get the best value for money. 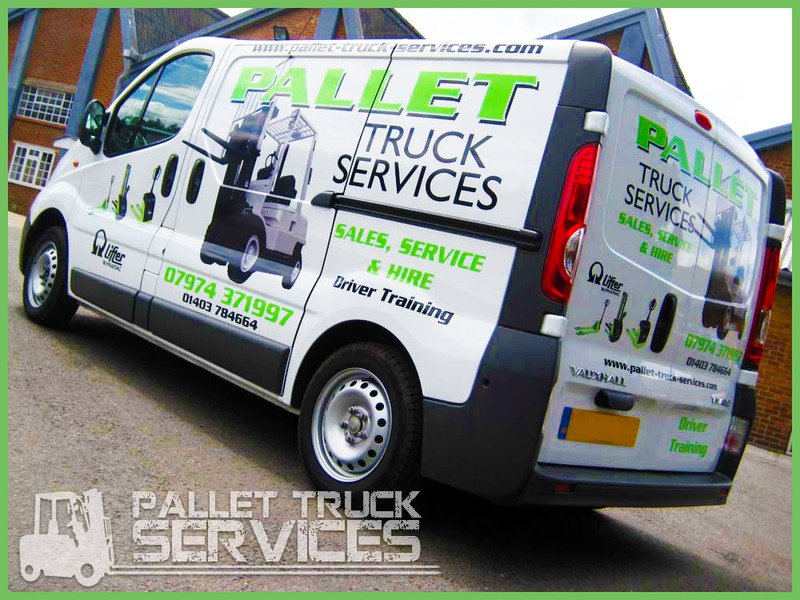 At Pallet Truck Services, we are big believers in providing value for money and we offer free delivery on all of our products. We also offer very competitive rates on all of our forklift Croydon machines and services. We believe we offer the best prices in the area and if you want to get the best value for your business, we are on hand. The fact that we provide you with the option to buy or rent should ensure that you get the best deal for your firm. Some firms only need forklift machinery for a short space of time and if that is the case, our leasing services will be of great value. We also provide a range of training courses which means that your business can ensure all of your employees know the right way to operate the machinery. We aim to ensure your business gets the full benefit of our products and services.